This program is launched by the Jane Goodall Institute (HK) with the support and sponsorship from Hong Kong Disneyland. It is a service-leader oriented program, which aims to promote the message of environmental conservation by training students to lead local communities to experience the beauty of nature. With the foundation of last year’s success, a more advanced program, which attempts to spread the message to not only students but also the general public, will be launched this year. 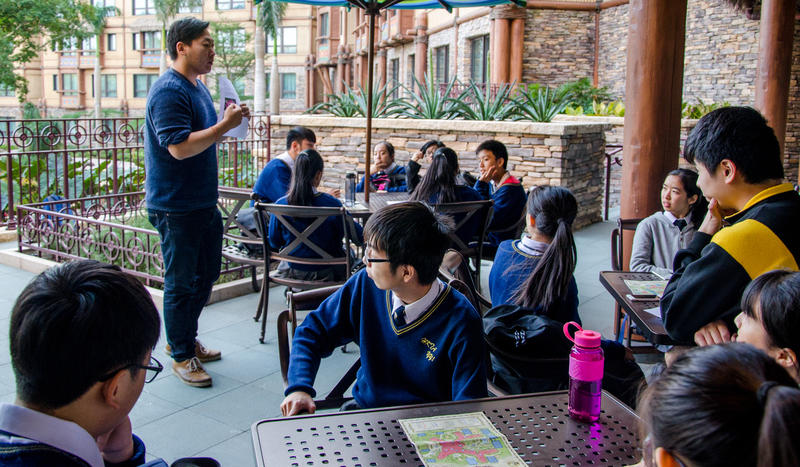 We, The Jane Goodall Institute Hong Kong are proud to present our latest service leadership education program – The Natural Explorer Club, sponsored by Hong Kong Disneyland with a mission to promote the message of environmental conservation via fun and engaging activities. 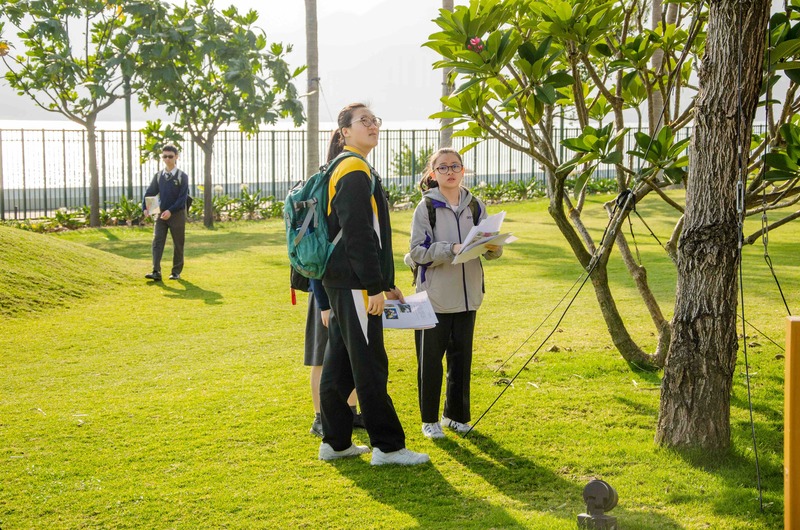 Your students will be brought to the newly created Explorers Lodge gardens. Where a variety of plants and flowers from all over the world have been planted. 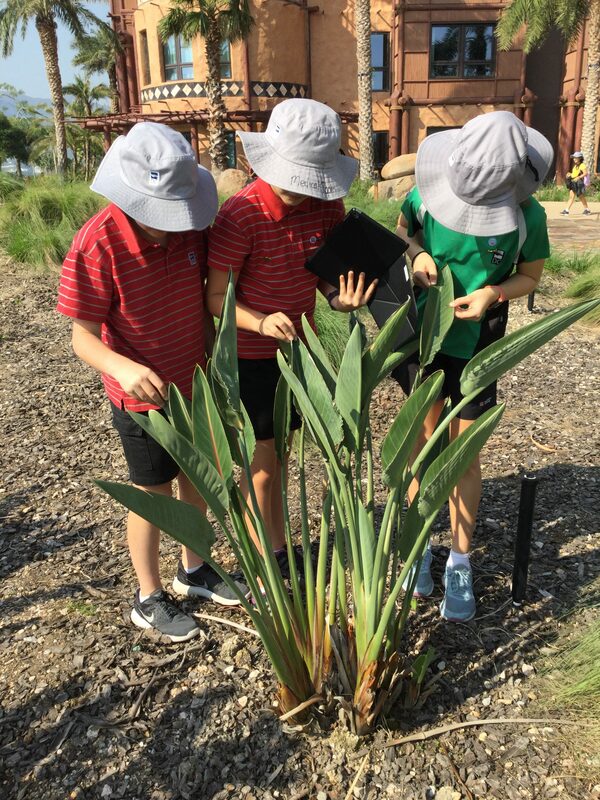 The students will help us identify and map out the various flora. 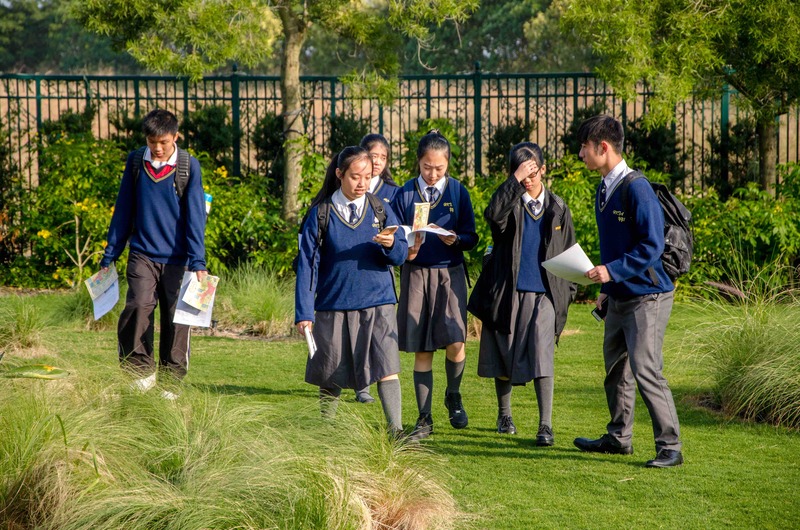 Students can then create a tour that highlights the most interesting aspects of the gardens for the general public to enjoy! 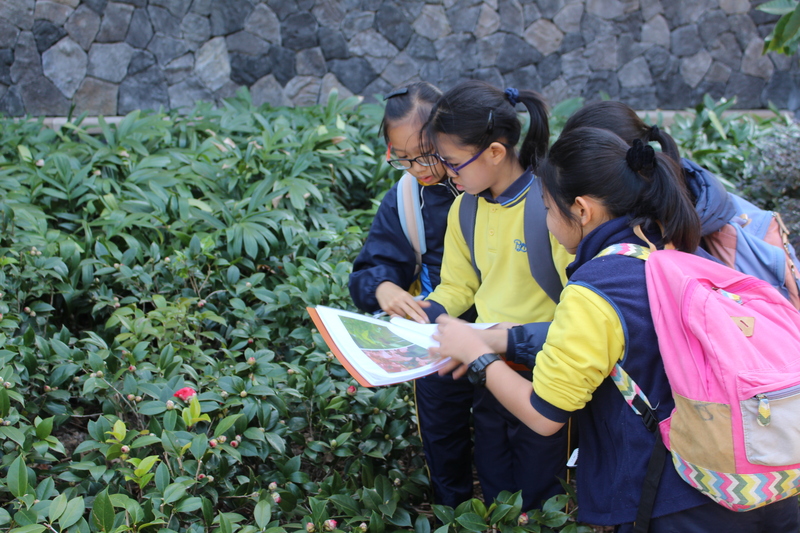 After completing the exploration and mapping of the gardens your students will be our Natural Adventure Ecotour Guides. This student-led ecotourism will be community outreach to parent-teacher associations, elderly centres and other community organisations.